Build a successful team around the strength of your players. 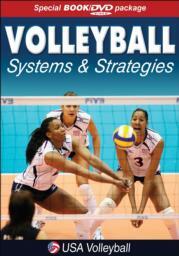 Volleyball Systems & Strategies is your guide to implementing the world’s top systems and strategies for consistent execution and superior team play. Go on the court and see the game’s best serve, serve-receive, offensive, and defensive systems and strategies in action. 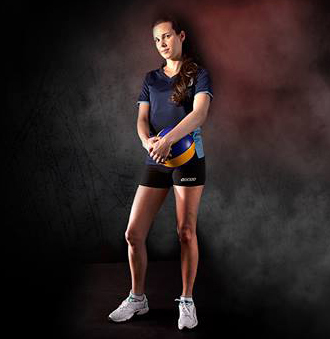 Compare each system’s advantages and limitations, then master their on-the-court execution with over 80 practice drills complete with variations and coaching tips.